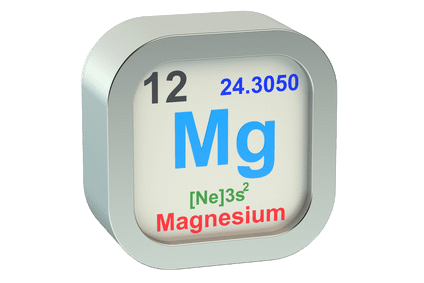 I am often asked about quick ways to replenish magnesium levels in the body – both by my readers and customers. 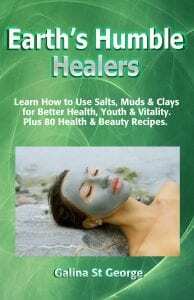 Here is my answer – based on years of using magnesium products to boost my own health, as well as on years of research on health benefits of magnesium and its salts. How much magnesium should we take daily? The RDA for magnesium is between 30mg for babies and 420mg for adult males. 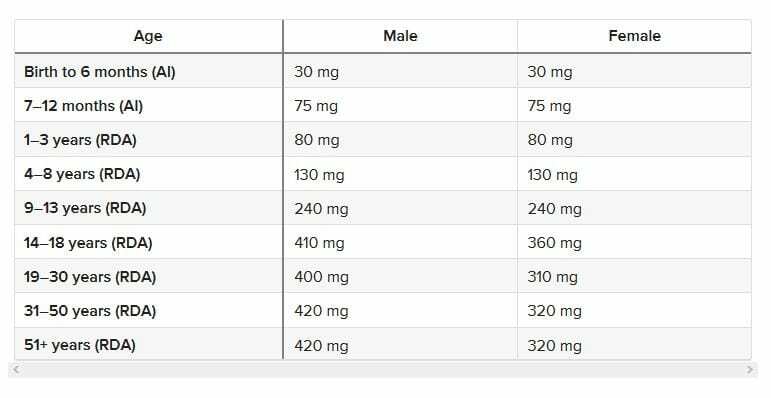 This table from Healthline is a great reference showing how much magnesium we require depending on our age and gender. 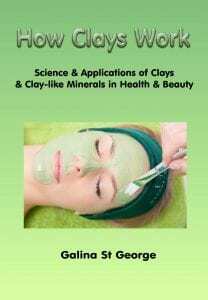 The most popular ways to supplement magnesium transdermally is a bath, a spray, or a massage. Body spray and massage are the most economical ways to do it. 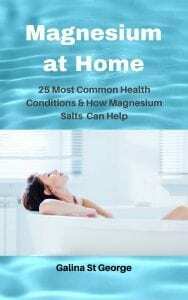 Just spray or massage the body with magnesium oil once a day after a bath or a shower. Leave it on for 1 hour, or even overnight if you can, and you should feel the relaxing and tension relieving effects of magnesium very soon. 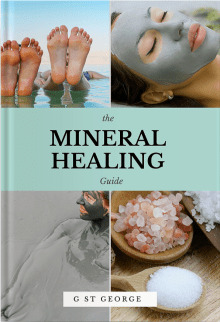 To book a MAGNESIUM WRAP IN LONDON or TO BOOK THE TRAINING please get in touch with us.